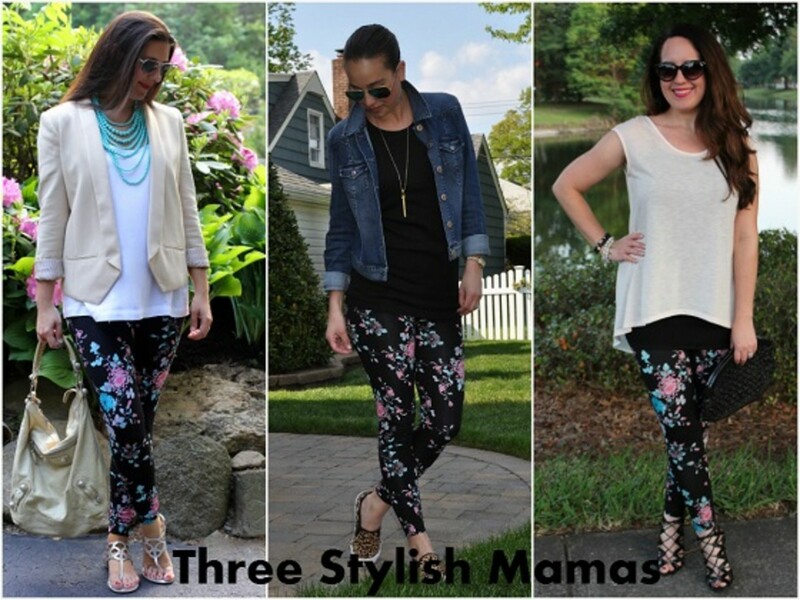 One pair of Lyssé floral leggings, Three Stylish Mamas! The Three Stylish Mamas feature with my lovelies Kristin of BonBon Rose Girls and Carly of Thirty Something Fashion is back again with our favorite brand of leggings, Lyssé. 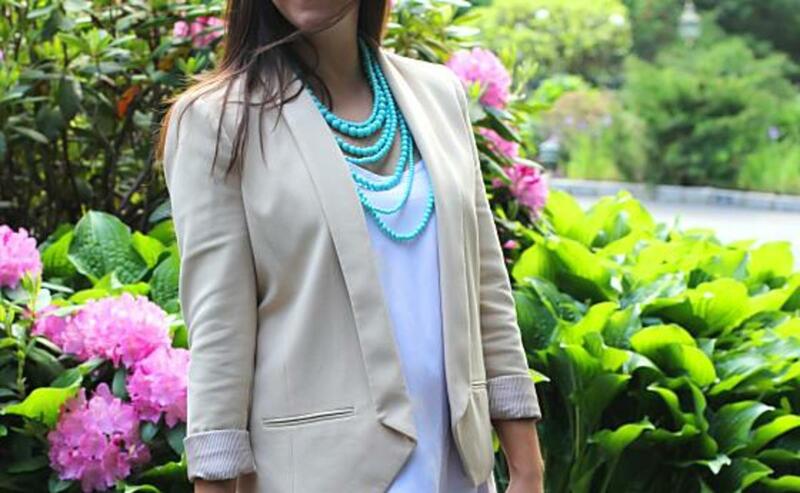 Last month we each styled a different color “Skinny” style for spring. This time around we were challenged to style the same pair of "1rgTGnP" target="_blank" rel="nofollow">Floral Ankle Ponte Leggings. I was so excited to get these! Floral is the trend I most look forward to each spring and I love the idea of "dressing up" leggings and proving you don&apos;t have to sacrifice comfort for style. The dark color and floral print are really practical for moms and can just as easily be worn with pair of heels as with a T-shirt and sneakers. As always, Lyssé&apos;s high waist and soft, stretchy fabric slims and smooths making me feel pulled in and pulled together! How would you style these floral leggings? See how Carly and Kristin styled theirs for more spring fashion inspiration. Enjoy the rest of this short week!